Fun Christmas mug with Sinatra's printed signature, ''Noel / Frank Sinatra'' across the front. 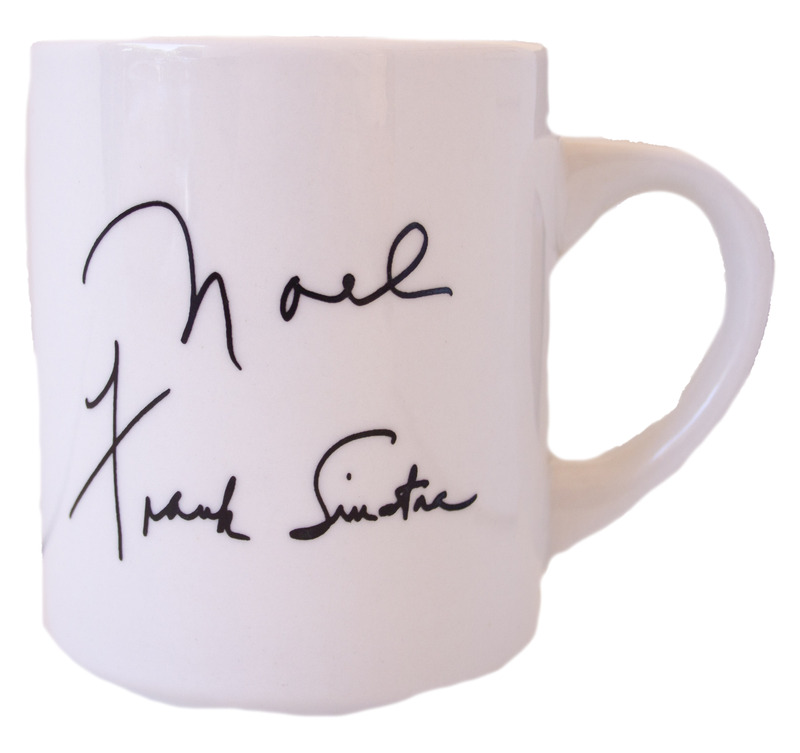 Mug was owned by Sinatra and used in his Beverly Hills home during the 1980s. Measures 3'' in diameter a top and 3.5'' high. Near fine condition.